Sharm el Sheikh welcomes you with its fascinating natural beauty, sunshine and hospitable people. With splendid views of the magical Red Sea waves gently caressing the foothills of the mystical desert mountains of Mount Sinai, this Egyptian destination becomes one of the most alluring destinations of the world. Located on the southern tip of the Sinai Peninsula of Egypt, Sharm el Sheikh is the best place in this part of the world to spend vacations full of joy and rich in culture. 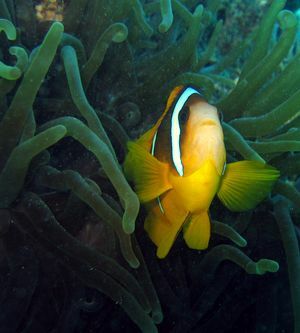 It houses several rich coral reefs and marine lives that are unique to this region. With these ravishing backdrops, Sharm el Sheikh provides some of the most exquisite diving sites on the planet. This is the reason that it is often referred to as the scuba diving capital of the world. Sharm el Sheikh first came into existence as a small fishing village and gradually developed as a commercial port and naval base. Though commercial seaport service was restricted for environmental reasons, the region being part of the Sinai region went under Israeli occupation for two times. 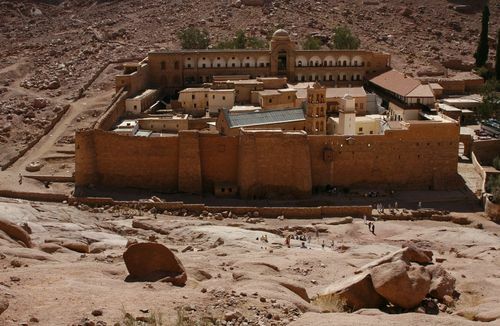 At present, it is one of the most accessible and developed tourist resort communities on the Sinai Peninsula that has hordes of public accommodations to welcome in the tourists. From the small intimate bed and breakfasts with modern designs to luxurious hotels belonging to International chains, Sharm el Sheikh has it all. Tourists also take apartments for rent in the nearby Naama Beach to foster some unforgettable memories by the shores of the Red Sea. Sharm el Sheikh, or simply Sharm, has all the amenities one could expect of a tourist destination including casinos, discos and nightclubs, golf courses and health facilities. A trip to the historic Straits of Tiran and Sinai mountains with stories of Moses, the adventure and excitement on jeep safaris, diving, windsurfing and snorkelling are some of the attractions of this city. The youth crowd prefer to stay in low-budget hostels to enjoy all the exciting water sports and camel ride in Sharm el Sheikh.